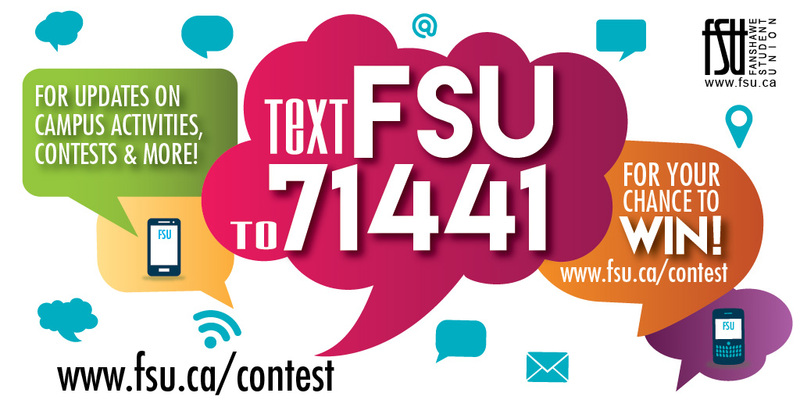 To sign up for our text messaging service, where we send texts out (usually 1 per week) about FSU news, events and contests, text FSU to 71441. 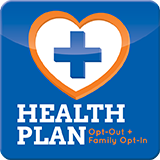 You may opt-out of the text service at any time by texting STOP to 71441. Text dollars to 71441 by Thursday, August 30th, 2018 at 2 PM to enter our draw for 20 Downtown London Dollars, which can be used at numerous places in Downtown London. One winner will be randomly selected from all entries received by 2 PM on Thursday, August 30th, 2018. Winner must be a full-time, post-secondary Fanshawe student in Fall 2018. 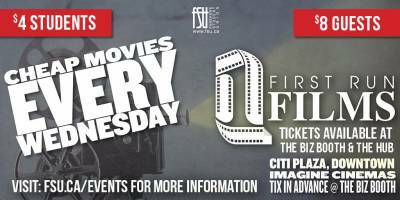 The winner will be texted and they will have until Tuesday, September 4th at 2 PM to reply back with their Fanshawe College student number.